What began as a small community working towards alleviating poverty around the country in the early 2000s has since burgeoned into an organization that promotes social artistry and entrepreneurship. Gawad Kalinga (GK) works closely with and provides opportunities to underprivileged communities, specifically towards our farmers, artisans, and youth. 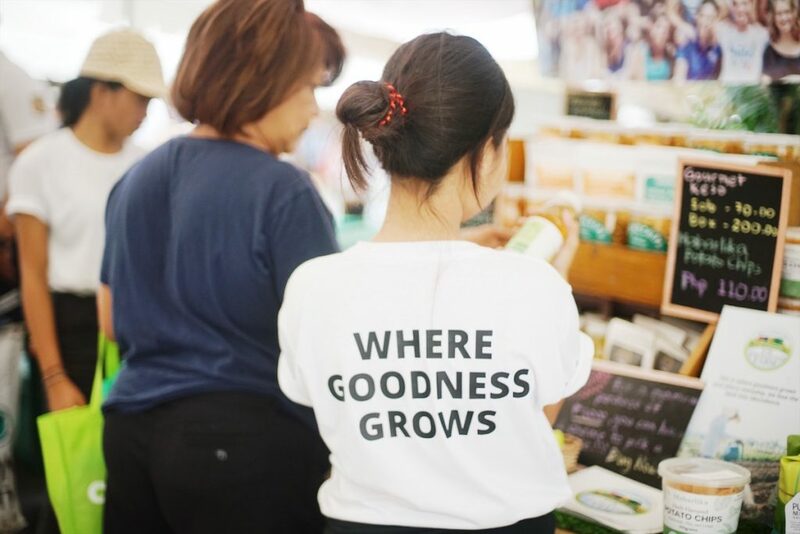 Apart from encouraging the growth of the agricultural industry, they also aim to promote social entrepreneurship: GK currently offers a variety of goods using ingredients grown by our farmers and crafted by artisans. You’re probably already familiar with brands like Bayani Brew and Human Nature—GK-affiliated products that can be found in any mall or grocery. But they also offer food items like peanut brittle, nut butters, chips, and fresh cheese that are not as easy to come by. 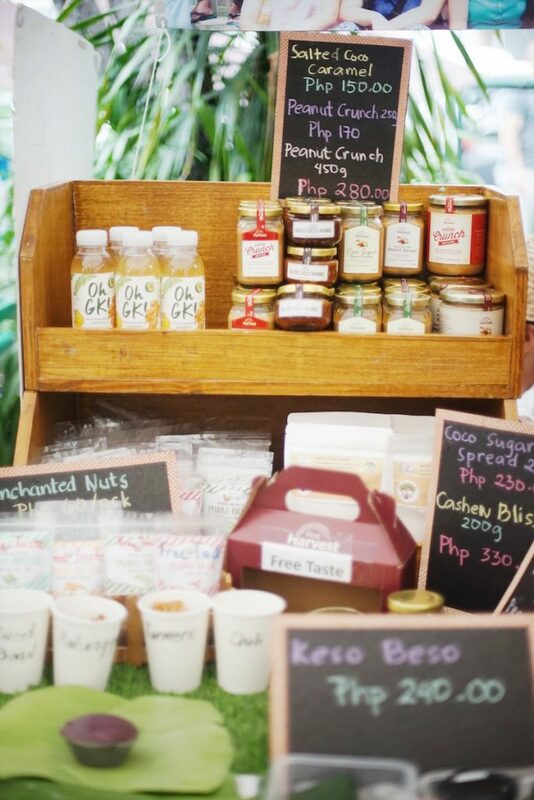 Luckily, GK has secured a spot at the Salcedo Saturday Market for the entire month of August, so you can browse, sample, and purchase their products which go into supporting local communities. 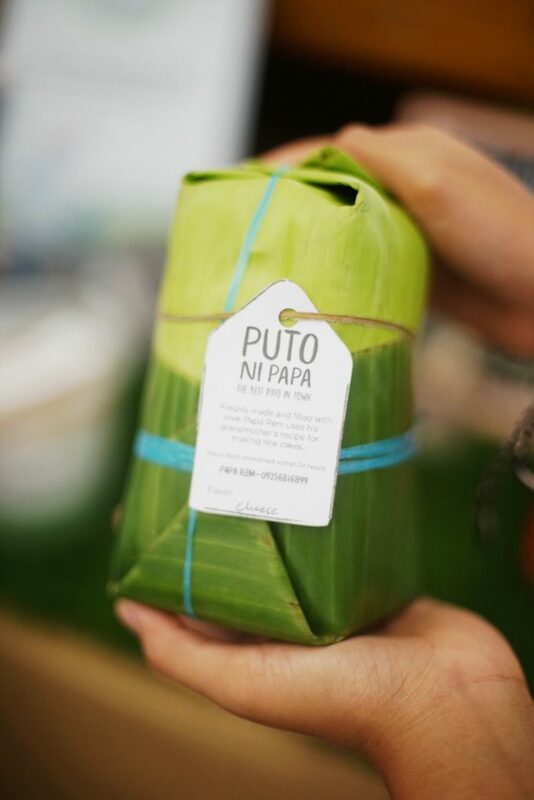 You’ll find freshly-made products like the Keso Beso, fresh cream cheese made from carabao’s milk, and their best-selling Puto ni Papa, steamed rice cakes with cheese on top. 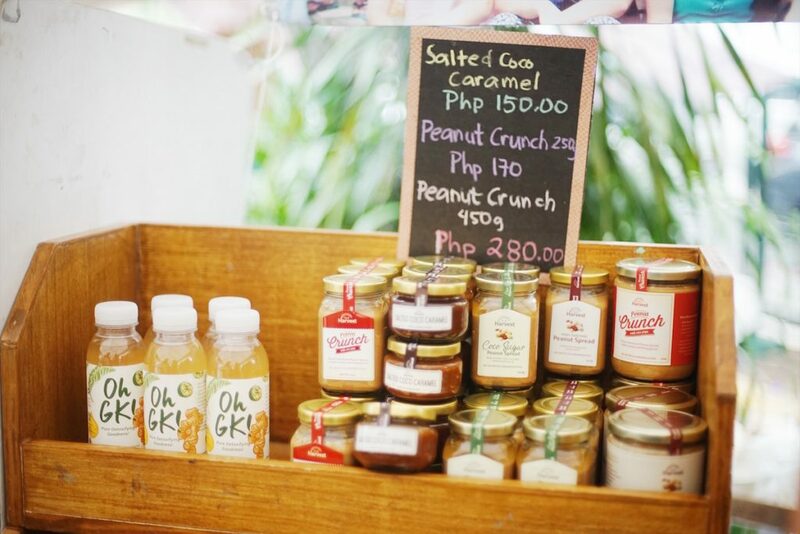 There are also some interesting spreads like the salted coco caramel, peanut butter made with coco sugar, and my personal favorite: their cashew nut butter called Cashew Bliss. Stay up-to-date on the latest happenings in and around Metro Manila by subscribing to our newsletter.